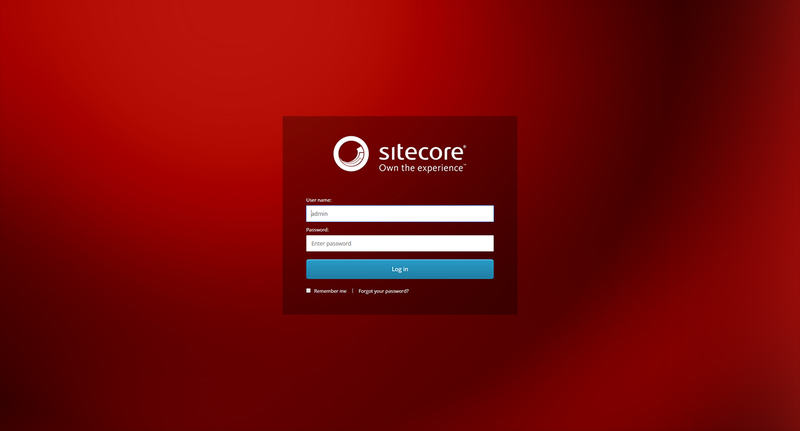 So, you are running multiple Sitecore instances on your local machine and each one with their own license file. And when your license has expired you need to replace all those local licenses. Now when you need to update your license you can simply do it by replacing just one file and all your instances are updated.